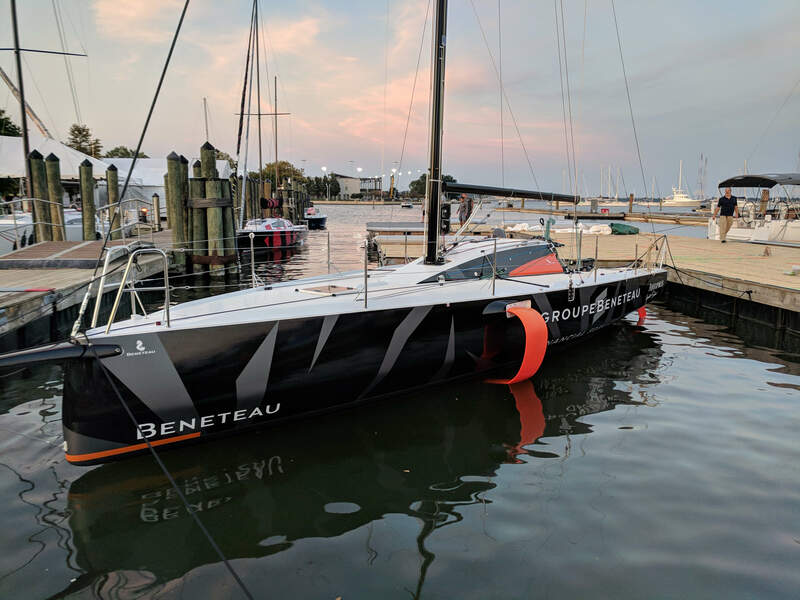 The Figaro Bénéteau 3 is the first production foiling one-design monohull ever to be designed. 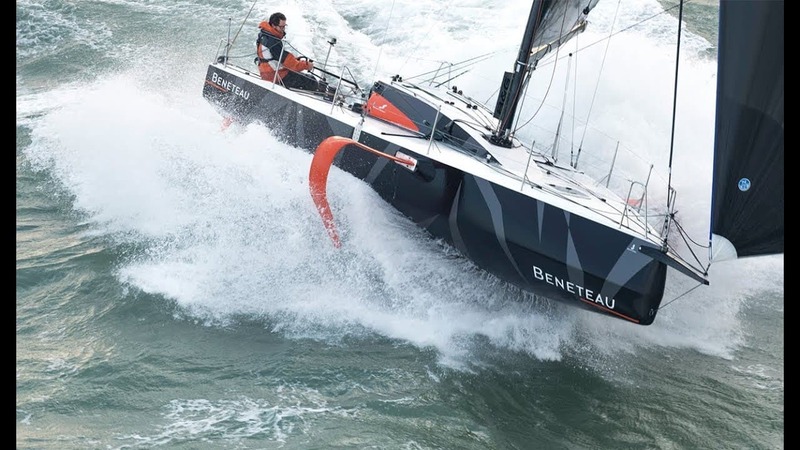 A distillation of technology and innovation, it results from a collaboration between group Beneteau’s best experts and the Van Peteghem Lauriot-Prévost (VPLP) office, the architects of the two last boats to win the Vendée Globe. 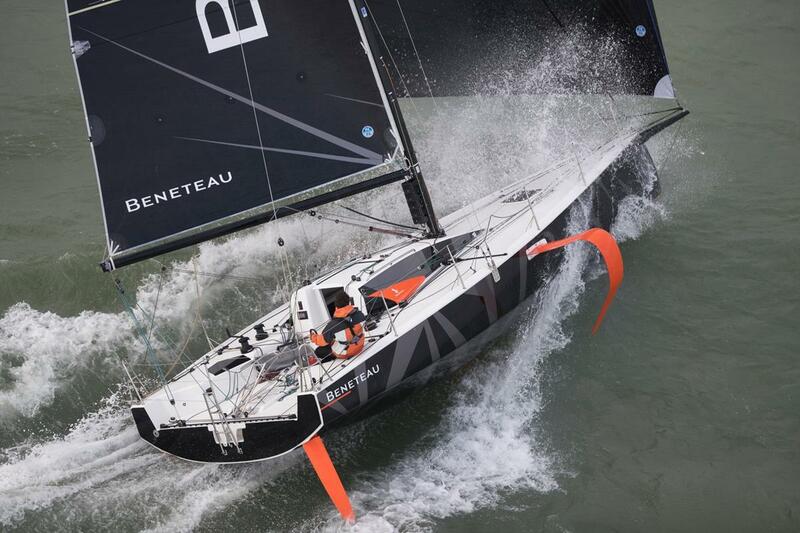 Racing in identical Beneteau Figaro 3 yachts FFORC has been launched by a new business created by Stuart Greenfield. The championship will run from Spring 2020 until February 2021, and then yearly, the winner will be declared in Antigua. 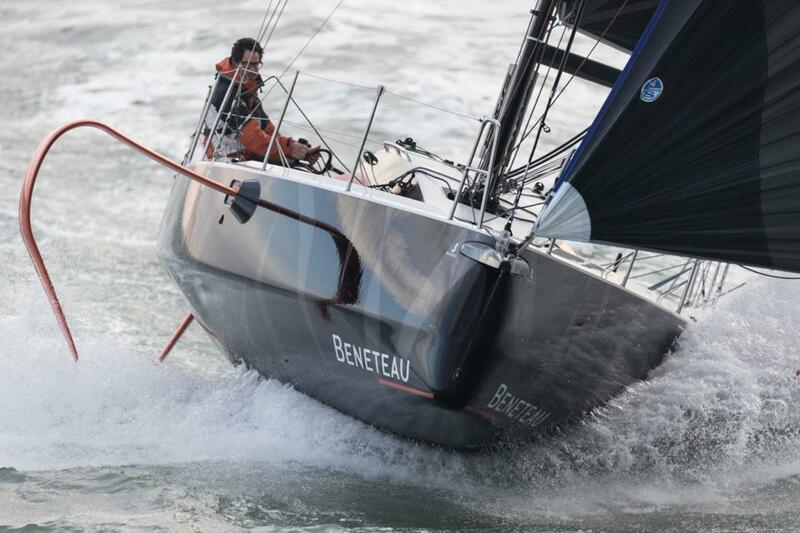 The championship is open to any Beneteau Figaro 3 with a minimum crew of 4 and maximum crew weight limit of 500kg. The yachts will be hand steered and be strictly one design. The concept will begin with 10 identical yachts being made available to the first 10 teams entering on a fully managed basis. The yachts will run by the new company from a single base on the Isle of Wight and offered to teams on a fully ‘step-on and race’ basis for £75,000(+ VAT) * for the championship. This includes full use of a race prepared Beneteau Figaro 3 yacht and a set number of training and leisure days plus all maintenance and race entries. Teams may be amateur, sponsored, or fully professional. Amateur teams, if needed, will be provided with training and relevant first aid, sea survival and radio VHF courses to achieve the necessary qualifications to meet the Category 1 standard to which the races will comply. All races will count towards the results with no discards. Companies wishing to enter the championship for promotional and brand development or for corporate incentives for staff will be offered full access to the FFORC marketing and communications teams to ensure that there is a measurable return on investment delivered. 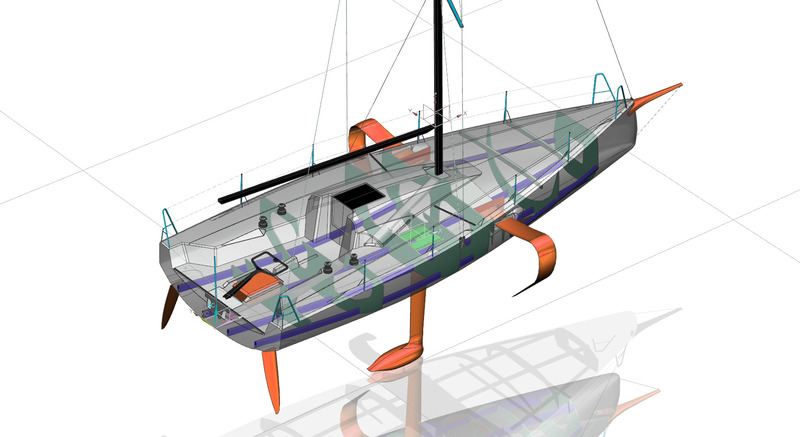 FFORC will also provide racing skippers and qualified team members if required by corporate teams. Offshore racing is currently growing in popularity especially in smaller yachts with a focus towards the fewer crew. This gives each member of the team more to do and more excitement with a focus on adventure. The Formula Foil Ocean Racing Championship (FFORC) format provides all these key selling points with none of the downsides of owning and maintaining a race yacht. First prize for the championship will be £50,000 with £25,000 for second and £5,000 for third prize. The prize money will be given to the registered team and there will be no distinction between professional sponsored entries and personally financed challenges. Championships will also be held in 2021 and 2022. With the minimum of 10 boats for the 2020 championships any team with a one-design Figaro 3 wanting to take part will also be accepted into the championships. The entry fee will be £5,000. There will also be special options for privately owned yachts wishing to make use of the championship base in Cowes which will be very competitively priced. 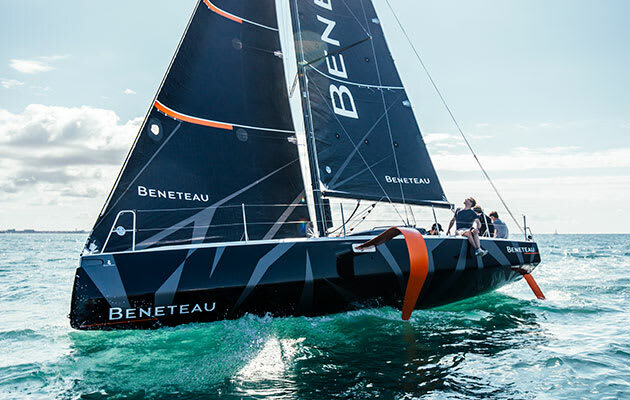 “The launch of the new Beneteau Figaro 3 provides a unique opportunity for the FFORC to bring an exciting format to the UK offshore racing community… and hopefully internationally. Ocean racing continues to grow in interest with the numbers of yachts competing on the increase. There is a trend for smaller more exciting yachts with less crew doing more with the focus on an adventure with the bonus of less time just sitting on the rail. It is also clear that sailors want to race in teams without the hassle of boat maintenance and depreciation, they also want to race together as equals against the best. FFORC delivers this with the excitement of the races growing in length and difficulty as the 10-month cycle rolls out. Ensuring the format is compatible with non-professional weekend orientated sailors provides a unique opportunity and this combined with coaching and race training and a significant prize winning will, I hope, also attract professionals and fully sponsored teams… if you’re ready for an adventure this is definitely the new ‘fforc’ in ocean racing! "